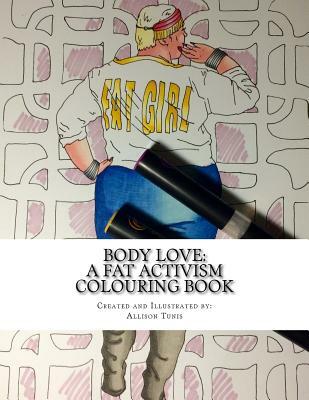 Body Love: A Fat Activism Colouring Book is a book that combines art therapy, the current trend for adult colouring books, and the growing Body Positivity movement. Body Positivity and Fat Activism are based on the notion that respect for other people should not be given out based on perceived notions of health, outdated standards of beauty, or any other aesthetic considerations of someone's body. Everyone deserves respect. This colouring book features icons and activists from the Body Positivity movement and shows the talent, beauty, and overall fabulousness of fat bodies and the souls. 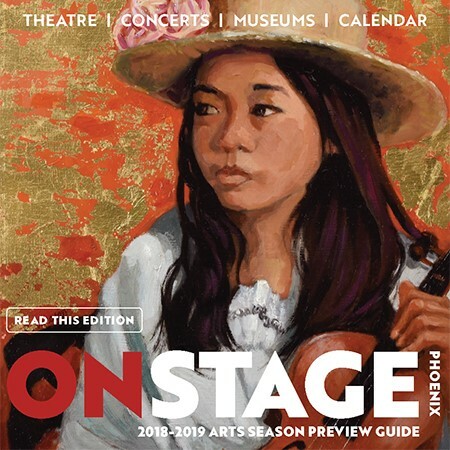 A portion of the profits from this book go to each of the personalities represented, or will be donated on their behalf to the Canadian Mental Health Organization.